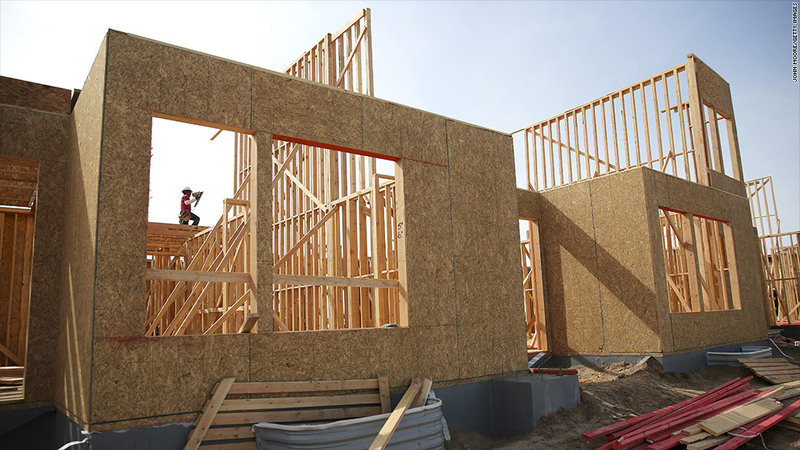 Housing starts fell in April, but construction of single-family homes remained strong. 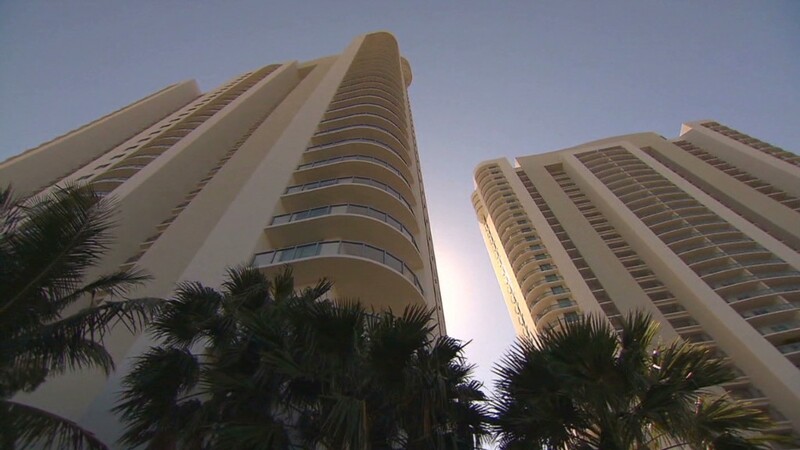 A sharp pullback in apartment and condominium construction led to a big decline in overall home building in April, even as single-family home construction remained strong, according to government data released Thursday. The Census Bureau reported that housing starts fell 17% in the month to an annual pace of 853,000. The decline was driven by a 38% drop in starts of buildings with five or more apartments or condo units in them. That reading is typically very volatile because each unit in an apartment building is counted separately in the month that construction of the building begins. Single-family home starts fell only 2% to a pace of 610,000. The single-family starts remained 21% above year-earlier levels. Building permits, seen by economists as a sign of builder confidence in the market, rose in the month. Overall permits were up 14% to 1.02 million, the first time they have crossed the 1 million benchmark in nearly five years. Much of that gain was also in large apartment buildings, which had permits jumping 41%. Single-family permits were up 3%. Despite the strength in the details of the report, the big drop in the headline number sent shares of major home builders such as Lennar (LEN), KBHome (KBH), DR Horton (DHI), PulteGroup (PHM) and Toll Brothers (TOL) down between 1% and 2% in morning trading. A rebound in home sales, particularly new-home sales, as well as a jump in home prices so far this year have driven builders to step up the pace of building. Near-record low mortgage rates, a drop in foreclosures and tight supplies of new homes available for sale have been keys to the housing rebound, making the sector an important driver of overall economic growth. But even with the year-over-year gains in home building, the pace of construction is still well below historical levels. April's reading on single-family home starts is roughly half the annual average starts that occurred in the 10 years before the building boom started in 2002, and roughly one-third the record high level reached at the peak of the home-building bubble in 2006.